Thank you to Taasia for inspiring me to enhance my emoji key a bit! Fear the Drowning Deep 📚❌ — set aside for after my fantasy slump ends, as I was honestly loving this! A Princess in Theory 📚🌻❌ — wasn’t feeling this, but I’ll try it again later. Women in the Walls ❌ — wasn’t feeling this but I’ll try it again later, too. The Evolution of Mara Dyer — this buddy read didn’t happen yet! 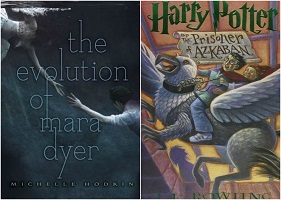 Harry Potter and the Prisoner of Azkaban — hopefully in April! A cop fresh out of rehab takes a new job on the graveyard shift at the hospital morgue, and faces down with an evil entity in one of the new corpses. 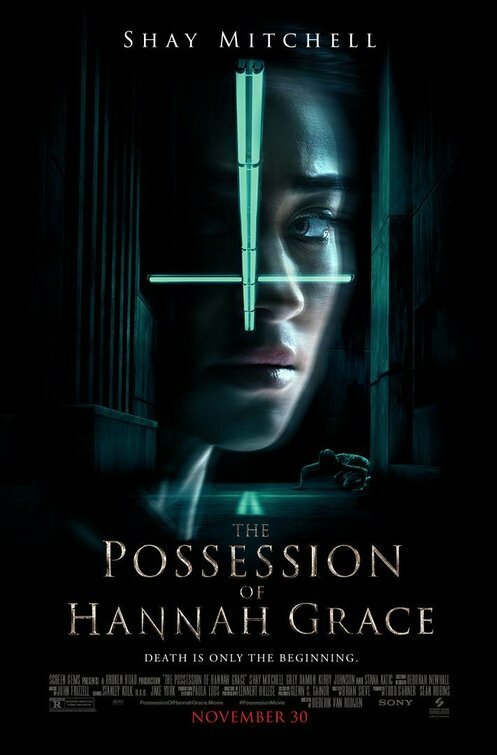 There really wasn’t anything special about this, but I guess I had enough fun watching it to give it 3.5? I so get what you mean…It’s always a struggle to write wrap up posts! I LOVED Red, white & royal blue. 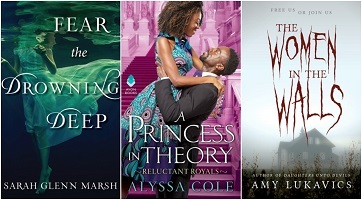 I’m debating reading any of Alyssa Cole’s books, so bummed you couldn’t get it into A Princess in Theory. I am low-key obsessed with Flora Cash. RW&RB was soooo freaking good! And yeah, I’m sad about A Princess in Theory. 😦 A few people have told me the series gets much better after that one so I hope they’re right. And Flora Cash is AMAZING! I totally feel you on this, wrap up posts take a lot of time! Do you write yours throughout the month or all at once? Also, I hope you love You Must Not Miss, it sounds amazing and I’m super excited for it to come out! I’m so excited to read Red, White, & Royal Blue, I’m so glad you liked it 🙂 Bloom into You has been recommended to me, so bummer you aren’t into it… I might put it off longer now haha. Thank you, darling! ♥ You, too! I ended up DNFing A Princess in Theory as well! You, too?! Ugh. 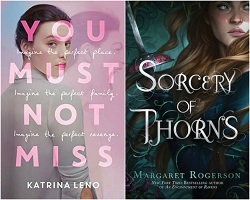 😦 I heard the second book in the series is better but I honestly am just going to skip ahead to my eARC of the newest one, and if I don’t give it a good rating, I won’t bother with the rest of them. I read All Summer Long somewhat recently and just don’t remember it at all. It must not have been that good. I feel like I saw you maybe tweet (?) or post about DNFing Rayne and Delilah, but I can’t remember why you did. I am really glad though that you liked Red White and Royal Blue. That books seems to be getting a whole lot of positive feedback so far! It really wasn’t memorable at all! It’s one of those things that I honestly have already forgotten most of what happened, and it’s only been a couple of weeks, so that’s pretty bad for me. 😦 And yes, sadly I just really couldn’t get into Rayne and Delilah at all. I hated the main characters so much that they ruined the entire plot for me. It’s sad! I think, if I had to rank all the books I’ve read so far this year, RW&RB would be… maybe the 2nd or 3rd favorite? It was AMAZING. Honestly, wrap-up posts can feel like such a chore at times. I’ve taken to setting myself up a general layout every month, and then adding things to it throughout the month (ie: finishing up a book and immediately popping it into the document when I get near a computer), just because if I leave it til later I know it’ll never get done… It takes a lot of energy haha! Thank you so much for the shoutout, lovely! You’re a doll, and I’m glad that my As I Descended rating stuck with you. 😉 Haha! Thank you so much! RW&RB is so freaking good and I hope you love it! 🙂 Haha and you’re so welcome!! Ahhh, I hope you love RW&RB! It’s so excellent. 🙂 And Aurora Rising, too! Thank you! 🙂 An Enchantment of Ravens is soooo good. ❤ So far, I'm loving Sorcery of Thorns – I can't believe I haven't finished it yet! Stupid reading slump lol.